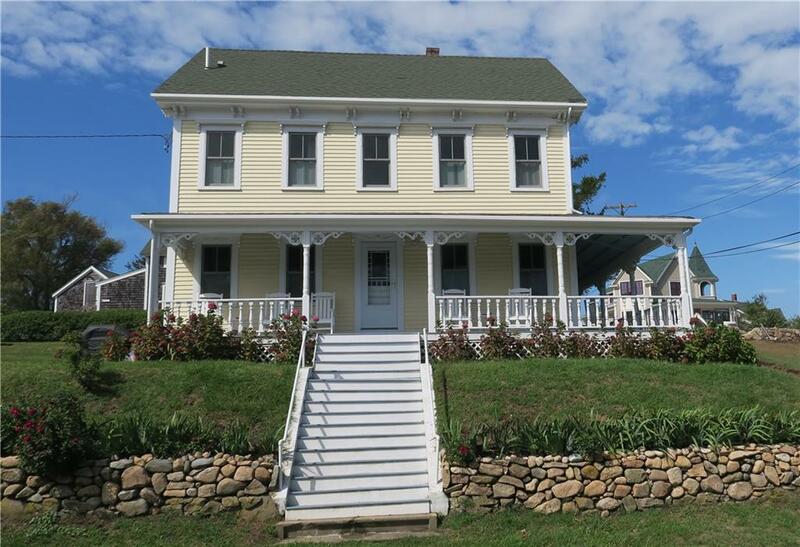 This classic 1880's Block Island Victorian home is located right in the heart of Old Harbor. 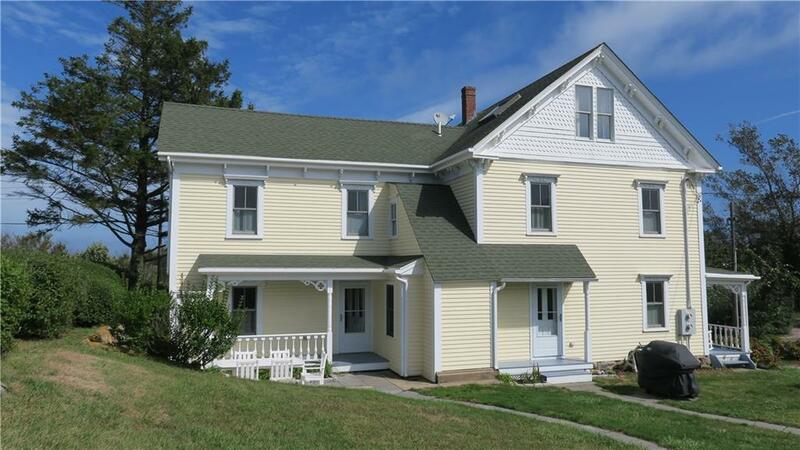 It has been impeccably maintained and updated while still retaining its charm. The property offers two separate living units, with the option of renting and enjoying your vacation home at the same time, a rarity on the island! The first unit has four bedrooms and 3.5 bathrooms. The second unit has two bedrooms and 2 full bathrooms. Gleaming hardwood floors throughout both units. Two gas fireplaces, to make cozy nights. Crown moldings, trim, stained glass window and gingerbread decorative woodwork, evoke the style of a bygone era. 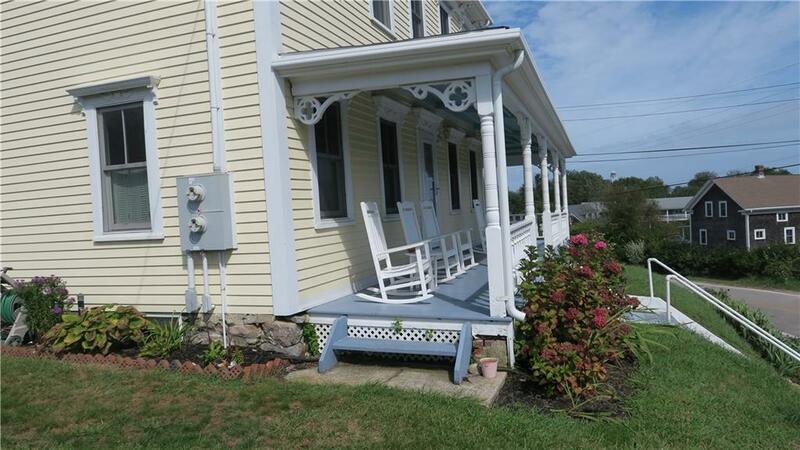 Lovely covered porch and decks, to sit outside and watch the Old Harbor activities. 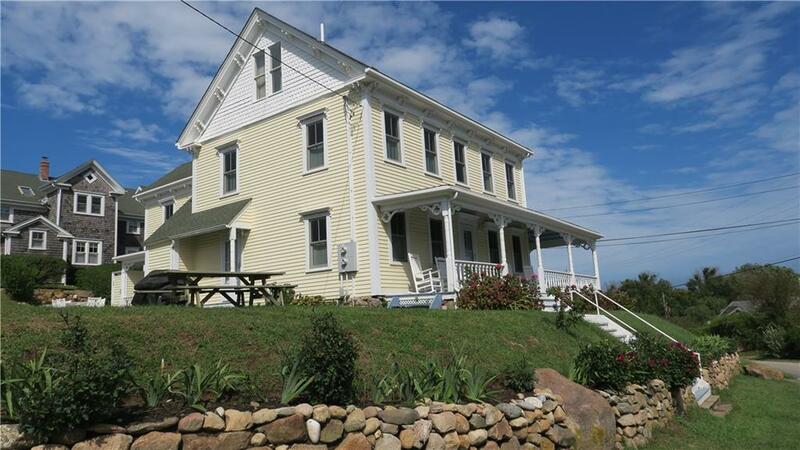 Ocean views of the harbor to Clayhead can be enjoyed from the top two levels. Take advantage of this prime location on Calico Hill, walk to shops, restaurants, beaches and the ferry. Listing provided courtesy of Sullivan Sotheby's Intl.Realty.